Contact us today. We have over five decades of collective experience starting, operating, buying and selling businesses. It’s easy to get started, everything is confidential, and there are no obligations, nor do you commit to anything. 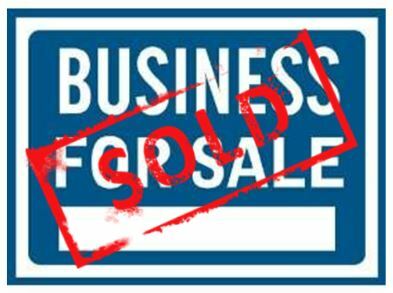 Free Report #1 "Keeping the Sale of your Business Confidential. 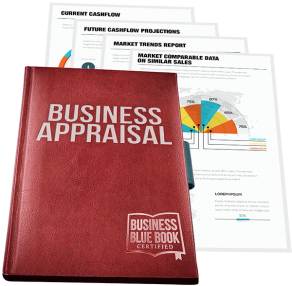 Free Report #2 "Six questions to ask a Business Broker before you sign anything". Yes, begin the free valuation process now! Free Report #3 "Traits of a Marketable Business". At Spectrum Business Advisors & 1-800-Biz-Broker we represent entrepreneurs. We enjoy and pride ourselves on accomplishing our clients’ goals—whether it is an exit strategy or a growth opportunity, our experience and dedication will help get you there. 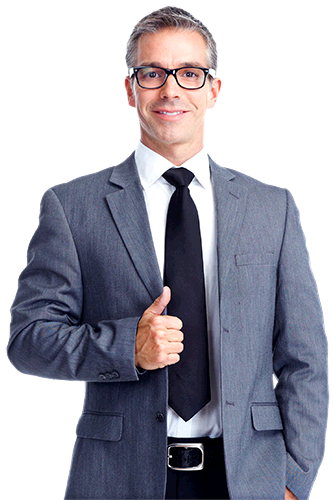 If you need a business broker, we are here for you.
" Pablo was helpful and patient during the difficult due diligence period, and was always available to answer my many questions. I would recommend him without reservation." "I worked with Pablo to purchase my business and really can’t say enough good things about him. He is knowledgeable, approachable, personable, endlessly patient, and incredibly generous with his time (including mornings, evenings, and weekends over the course of several months). He answered every question and explained every form and every part of the Escrow closing process clearly and thoroughly. I highly recommend him to guide you through the process. " Business Sales in the Inland Empire are HOT!